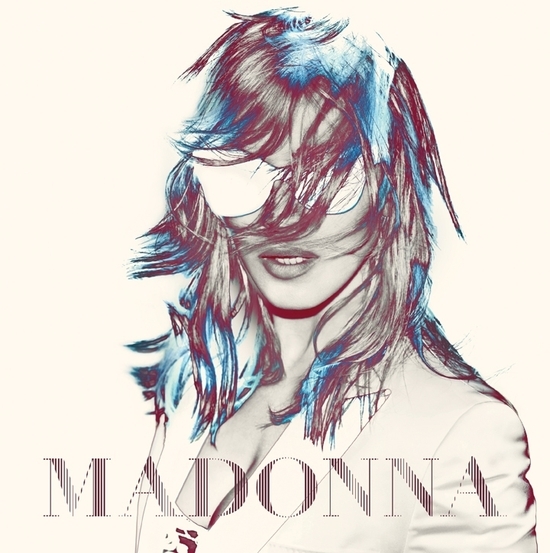 Madonnalex.com : Did you heard about technical mastering issues on some "MDNA World Tour" DVD & Blu-Rays in Europe ? Madonna : yes and im absolutely horrified. my label is looking into it...trying to get to the bottom of it. it might be a case of old technology not working with new technology. please be patient. Interscope Records would like to make consumers of Madonna's MDNA World Tour Blu-ray disc aware that the concert will be seen at its most optimal quality by properly adjusting the settings on your television to "Normal/Movie" mode rather than "Dynamic/Enhanced" mode. Older Blu-ray players or those without a firmware upgrade may experience glitches when navigating the Blu-ray menu. Follow the manufacturer's instructions to upgrade firmware. Due to an error in manufacturing that has compromised the 5.1 audio in the US, a full recall of the Blu-ray disc will be issued in the US. No other markets will be affected. 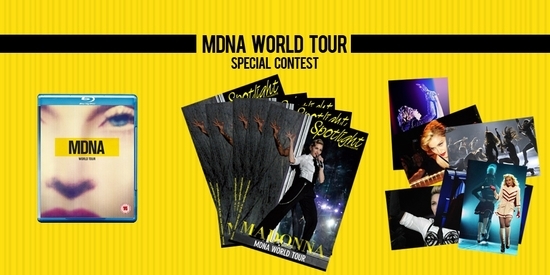 "Madonna World Tour 2012" website is happy to offer you a unique chance to win several gifts to celebrate the release of the "MDNA World Tour" DVD, Blu-Ray & Double-CD in stores since September 10th. 5 copies of the brand new "Spotlight Magazine"
1. Answer the following question : How many "MDNA Tour" shows were performed in 2012 ? 3. Answer the question asked on this Facebook page's cover-picture. Send your 2 answers to madonnaworldtour2012@madonnalex.net before Sept. 22nd (Sunday) 23h59. Do not forget to add your name, your address, your phone number & your Facebook id/url/name. who follow the Facebook page & shared something on it ! 1. Tonio D. (AR) wins the MDNA Tour Blu-Ray Disc. 2 to 6. Dean M. (HR), Hélène M. (FR 25), Anthony B. (FR 53), Ilona v K (NL) & Julian A. (UK) win a Spotlight Mag. 7 to 9. 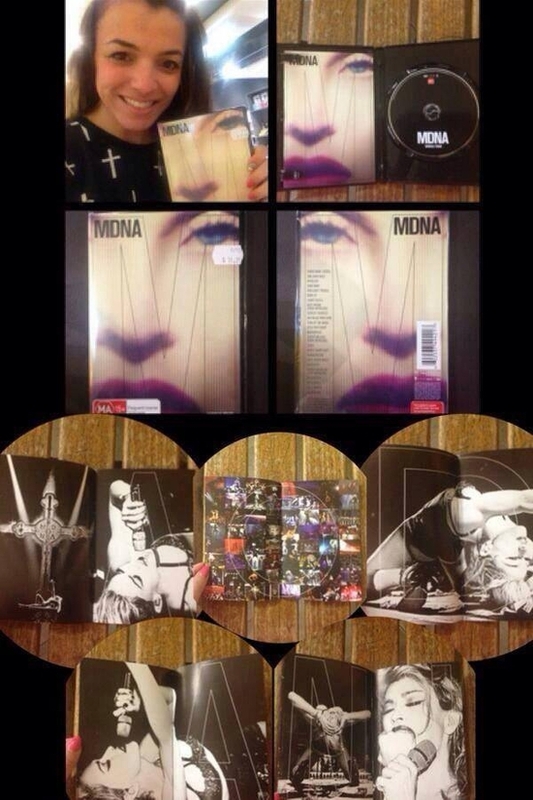 Willie W. (PR), Gerald K. (FR 34) & Christopher L. (US) win a MDNA Tour Photos-pack. After the parisian official screening or the Amsterdam's official release party, we are pleased to invite you to the Official NYC "MDNA World Tour" DVD Release Party on September 22nd. Courtesy of Interscope Records and Madonnasworld.com.  SPECIAL GUEST DJs DJ Jene and DJ Hunty will provide the music. Show your Madonna love ! Wear your best Madonna gear for a chance to win even more prizes! Don't miss it! 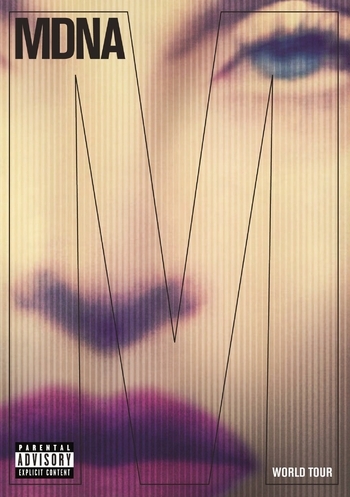 To promote the "MDNA World Tour" Concert-film on DVD, Blu-Ray and CDs (to be released worldwide on September 09), download a unique "Electronic Promo Kit" (EPK) made in Madonnalex.com, including links, promo pictures (pictures to be used as Facebook Profile Picture & Cover Picture....), banners, posters, and the official french Universal Music Video teaser. Use all materials on your website and/or on social networks ! 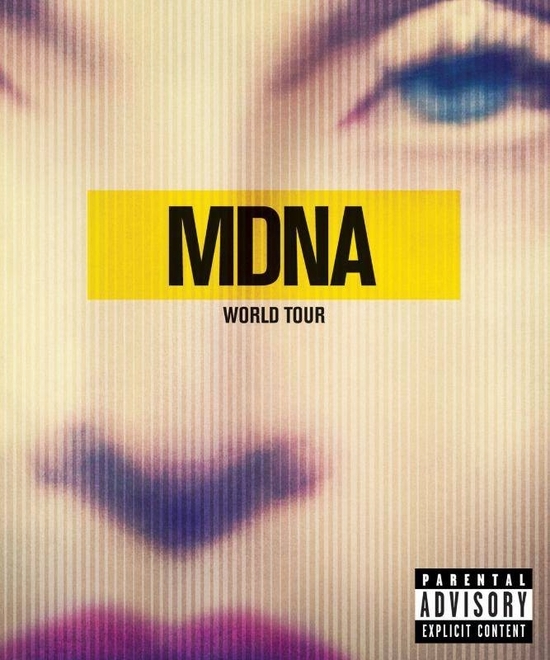 Let's make the "MDNA World Tour" Concert-Film a new success for Madonna ! The multi-support "MDNA World Tour" Concert-film is about to be released worldwide, on September 9th ! We now get a very exciting official news about the MDNA Tour DVD release ! Madonna.com annunces a summer release, probably a few days after a worldwide exclusive premiere on tv channel EPIX. This broadcast is officially annunced for June 22, from 8 PM (ET time. 1AM June 23 London Time).